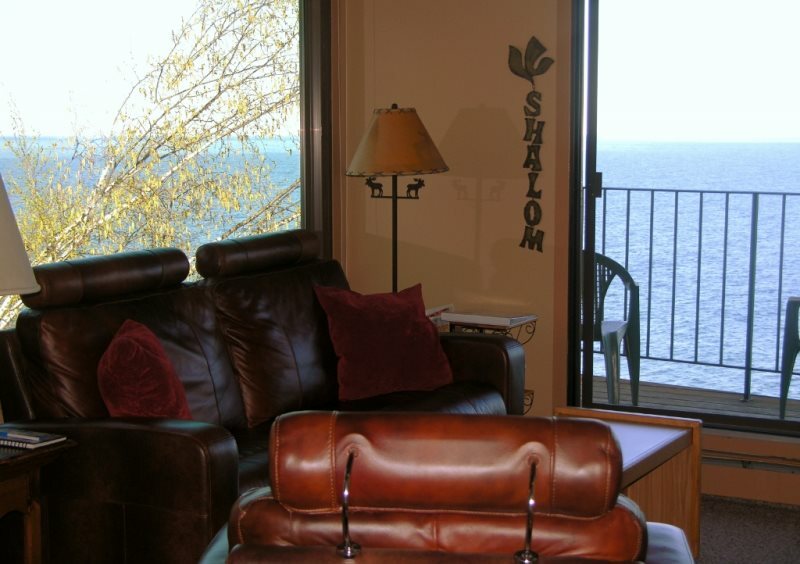 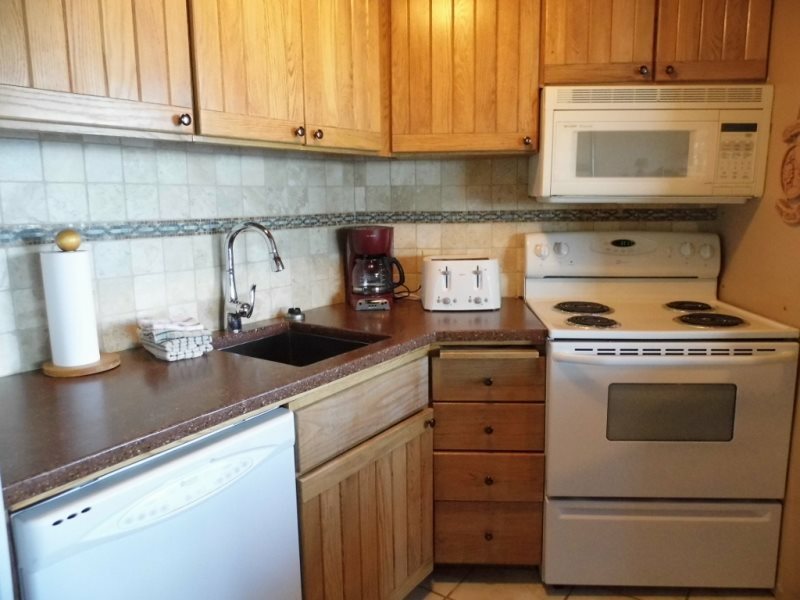 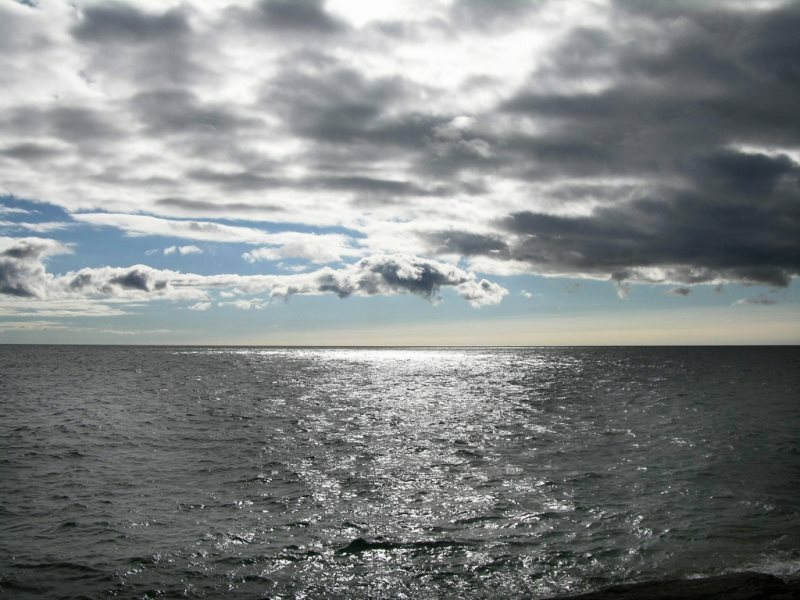 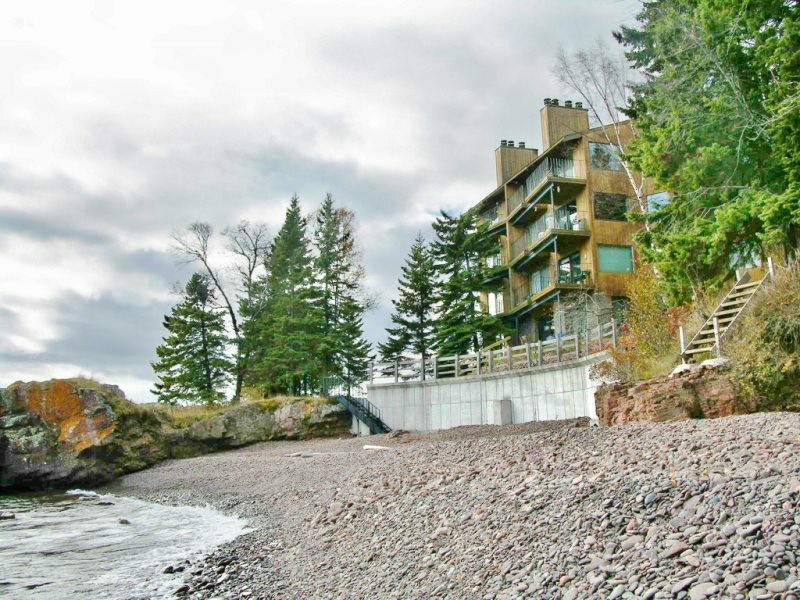 This condo offer fantastic unobstructed views of Lake Superior allowing for a complete sunset to sunrise experience. 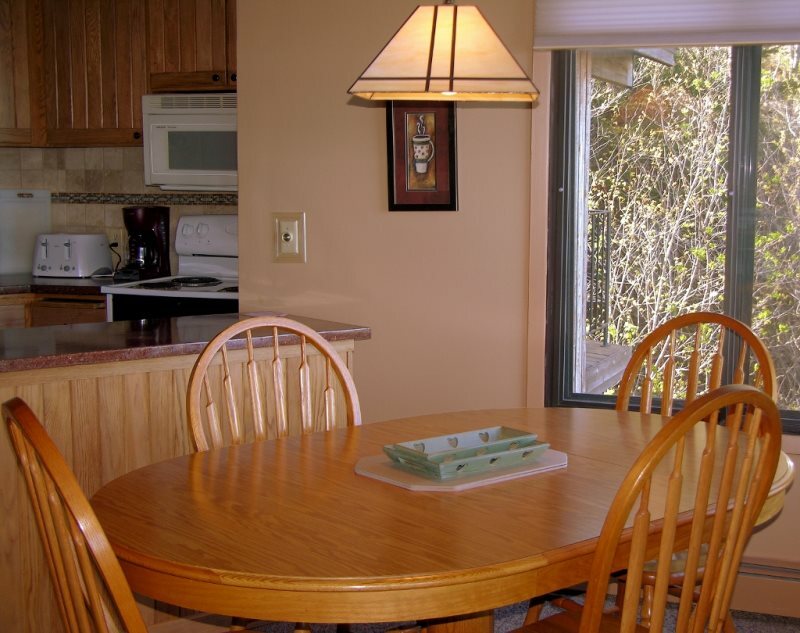 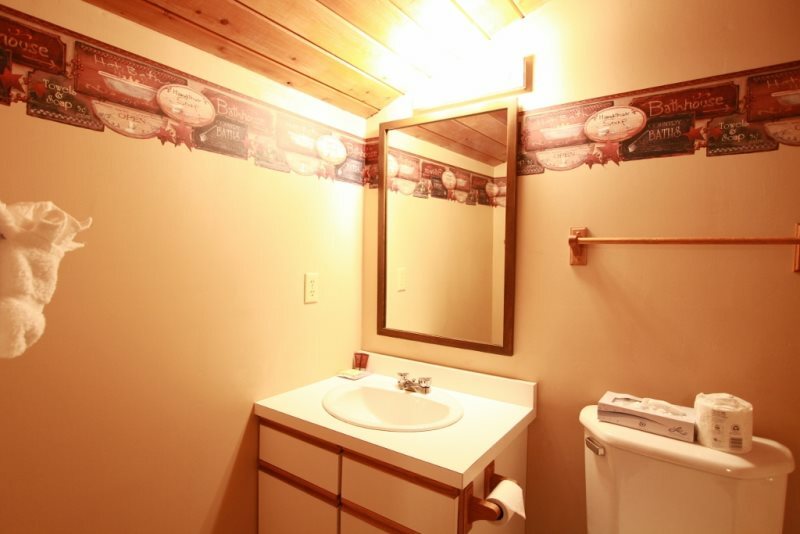 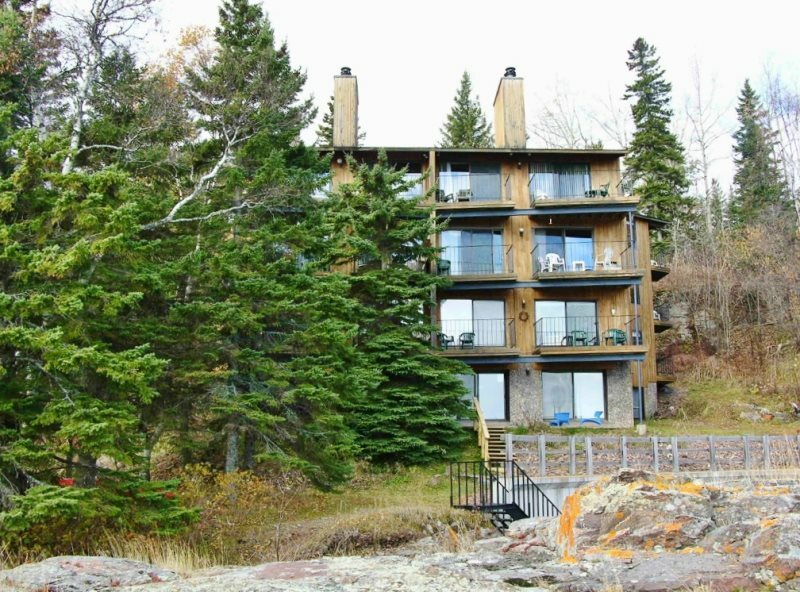 The Gull Harbor Condos are private 2 and 3 bedrooms condominiums located between the Lutsen and Tofte areas. 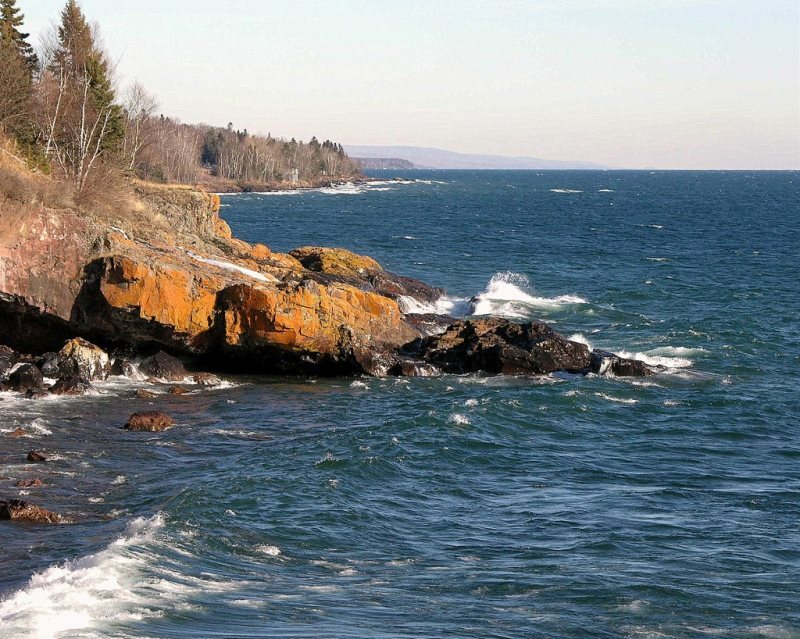 Gull Harbor also features it's very own private cobblestone beach nestled in a small harbor framed by Lake Superior ledge rock cliffs. 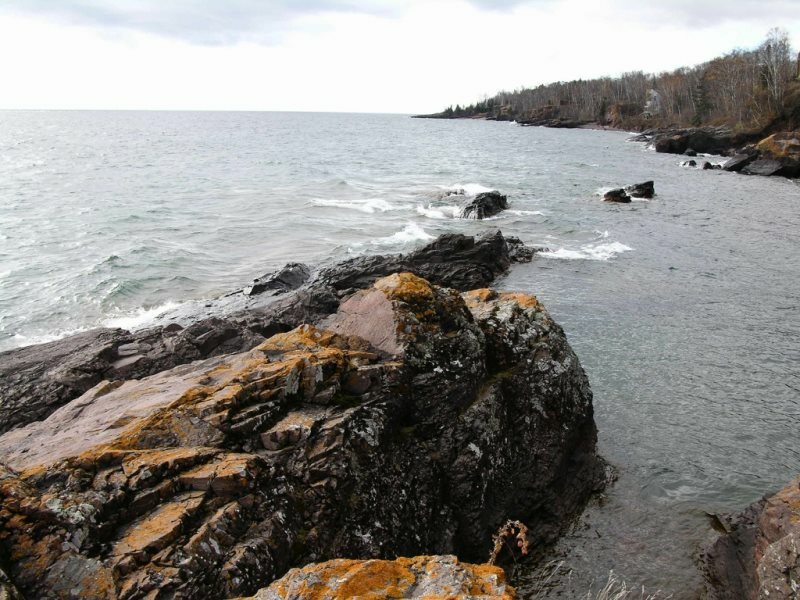 Enjoy the private shoreline of Gull Harbor including picnic and fire pit areas. 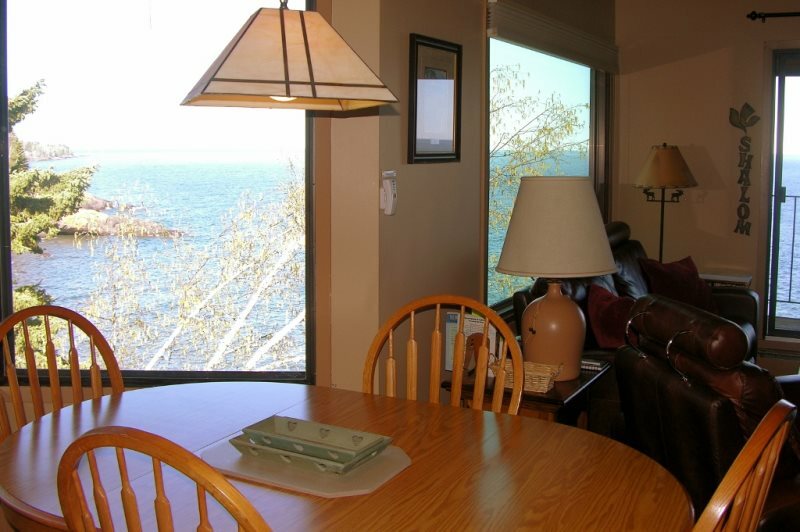 This three bedroom three bathroom unit is located on the upper level providing outstanding views of America’s North Coast shoreline. 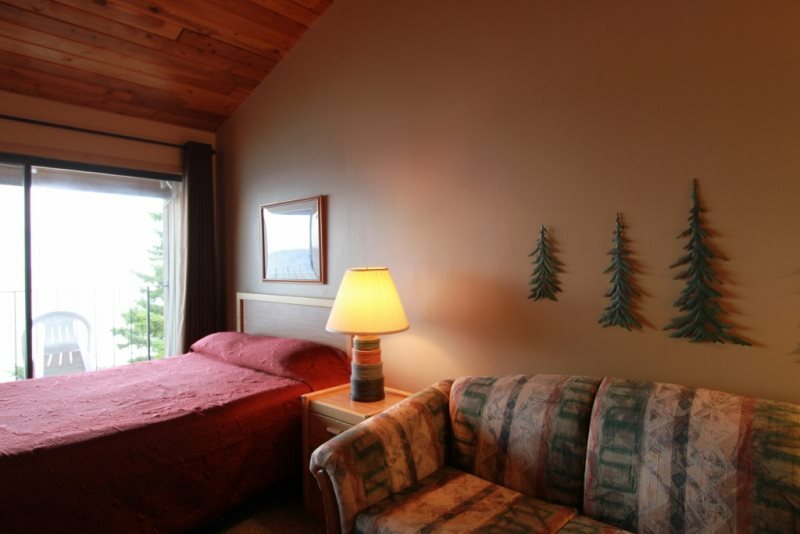 The master bedroom has a queen bed, private bathroom and sliding glass door to its own deck. 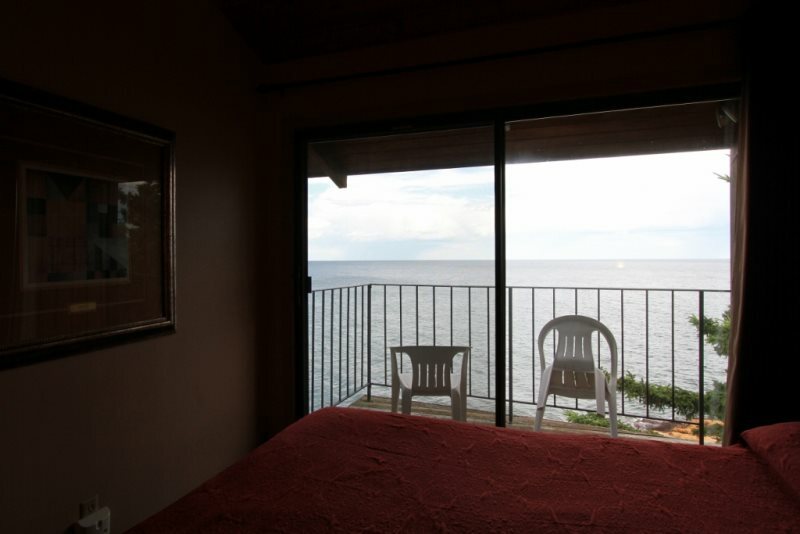 The second bedroom also has a queen bed and provides outstanding sunrise views up the coastline. 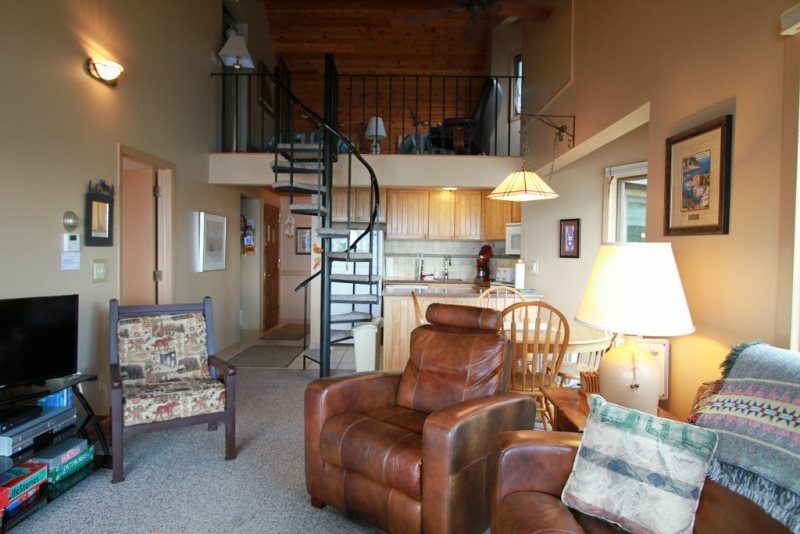 The second level loft area features two twin beds and a full bath. 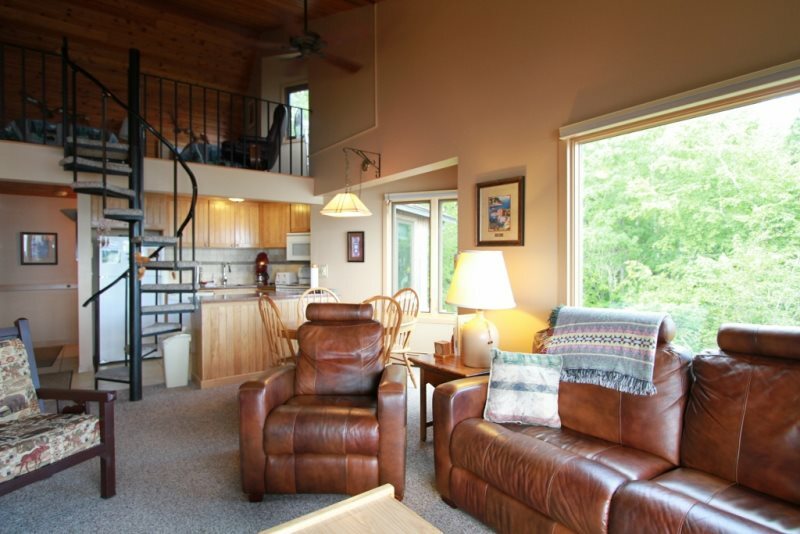 The main area is complete with a gas fireplace, complete and open area kitchen and a sliding glass door to outdoor deck.